Not everyone is cut out to be a lawyer. In fact, most people get confused by legalese and preferred to avoid complicated situations where they have to understand or deal with legal matters. There is a kind of mysticism that surrounds the idea of legislature, and lots of people prefer to stay away from that for fear of doing something that can have serious negative consequences. However, you don’t have to be as afraid of legal proceedings now as you used to be in the past thanks to technology. When thinking about court cases, legal ramifications, and other legislative matters, take a moment to think of how different forms of technology can help you understand them. 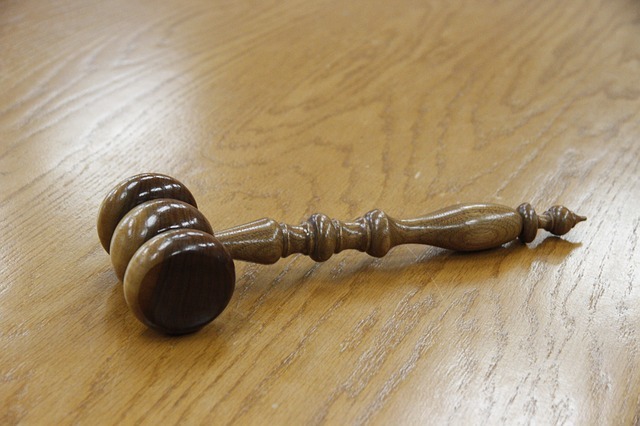 There are plenty of online resources for types of court cases to help you out. If you need a legal contract of some kind, you can often find that online. If you’re looking for other people that have gone through different types of legal proceedings before, then you can use technology to find support groups for people with common interests. And finally, technology today means that you can use science over conjecture when it comes to proving things in court. One of the great things about online technology today is the ability to search for specific things. For example, if you want to find information about personal injury lawyers, you are a few keystrokes away. And if you learn how to search more deeply and accurately, you can start to add in things like location, quality via online review, financial considerations, and so on. The ability to search by using technology is a huge benefit to people who would otherwise be panicked to find information. Have you ever been in a situation where you need a legal contract? You probably have. Contracts are involved in purchase agreements, buying and selling houses, getting hired or fired, hiring people or firing people, getting loans, and a million other different situations. If you don’t want to figure out how to create contracts from scratch, you can use technology to find any templates that are available that prevent you from having to spend all that extra effort. Sometimes when you’re going through a lawsuit, whether you are the defendant or the plaintiff, you feel like you’re all alone in the world. But this is definitely not the case. And, thanks to technology, you can find support groups online for all sorts of different legal matters. For example, if you’re going through a divorce, you can find online support groups for people who need legal help going through a divorce! It’s that easy to discover a group of like-minded folks. Technology means that you can work with raw data and statistics in a much more reasonable way than in the past. Because of higher-quality processors and faster search engines and better software to collect this data with, there are high-quality information sources for most of the topics in the world. Because of this, you can use science over anecdote and conjecture, especially as it relates to court cases.